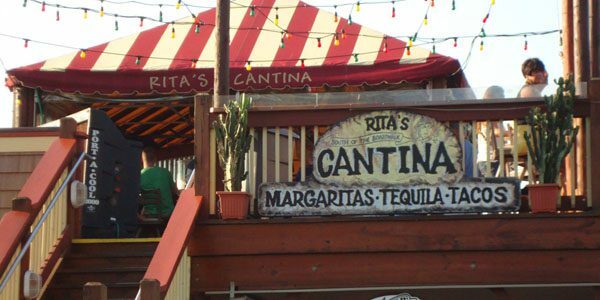 Ritas Cantina has refreshing margaritas, tacos and nachos that are sure to delight. 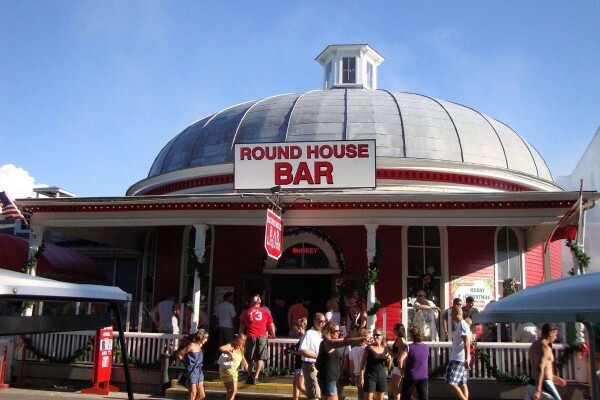 Take in the stunning views of Perry’s Monument and the Put-in-Bay Docks, while getting your Mexican food fix. 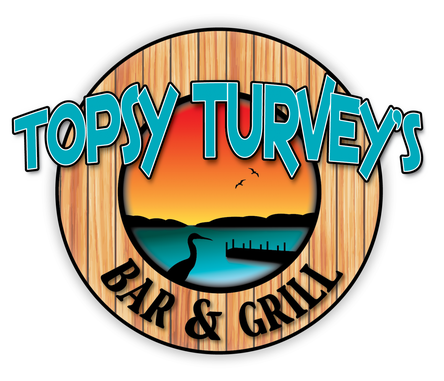 Topsey Turvey is a waterfront bar with spectacular views and great eats and drinks. 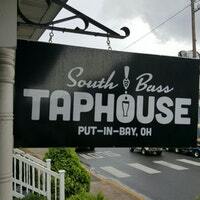 Stop by for a Bloody Mary, one of their most popular offerings. Also, hearty Cuban and Reuben sandwiches are sure to fill the hungriest of travelers. 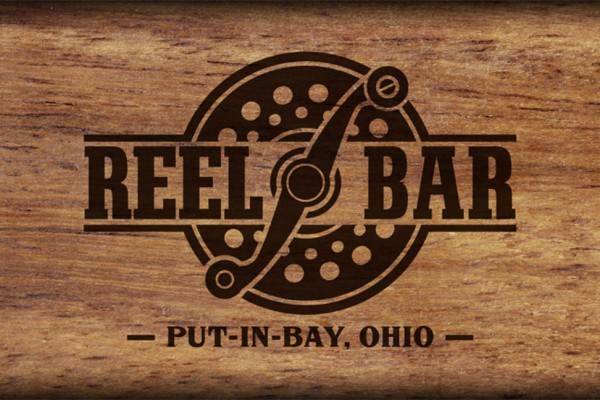 Directly on Lake Erie in beautiful downtown Put-in-Bay is where you’ll find this great establishment. The Jet Express terminal is just a short stroll down the sidewalk. Also, the Sonny S ferry to Middle Bass Island is just steps outside. 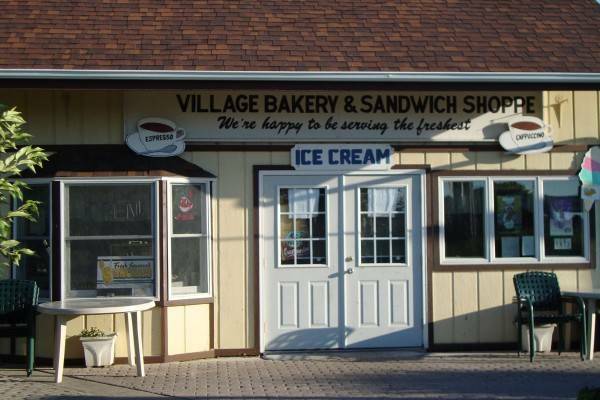 The Village Bakery on Put-in-Bay has fresh goodies daily. Also, even the coffee beans get ground daily. So, a cup of java is excellent. Fresh, fast and friendly best describe this island favorite. Come find out for yourself. 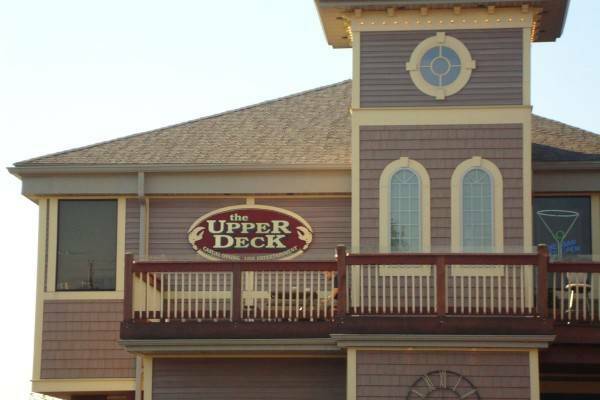 The Upper Deck is located within the Boardwalk Restaurant building on Put-in-Bay. 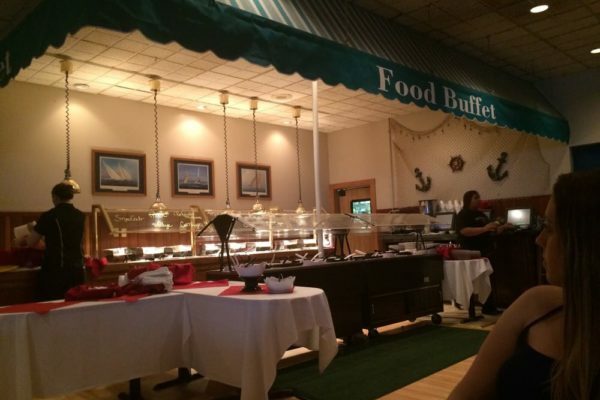 Here, diners can take in the sweeping views of Lake Erie. Moreover, table side service is available on this level.